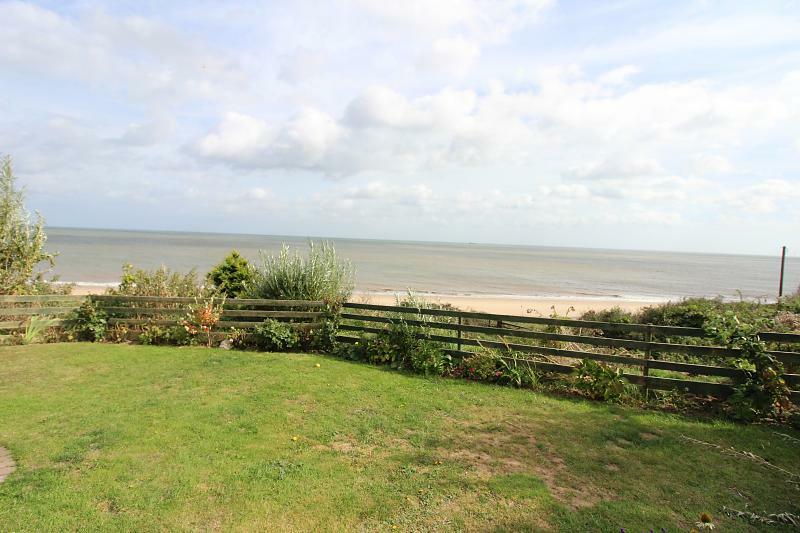 Guide '310,000-'330,000 Here is a chance to purchase a three bedroom detached bungalow in this beautiful seaside location giving panoramic sea views both from the garden and lounge. 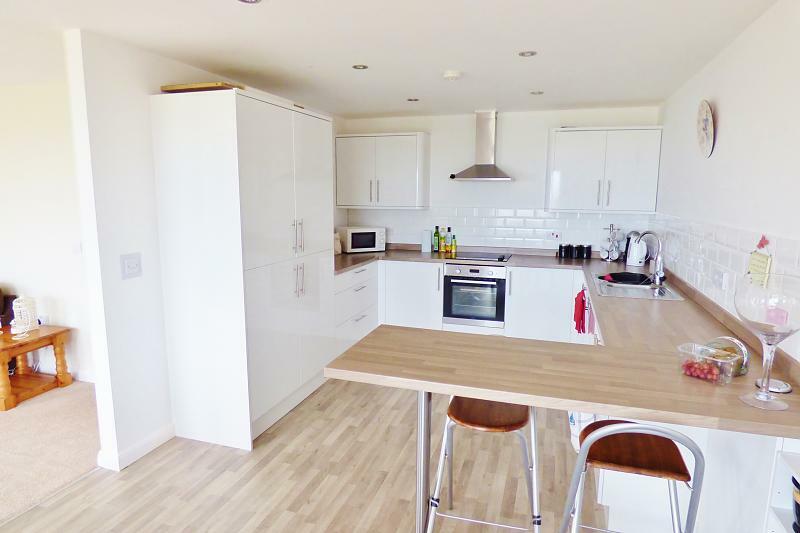 This modern built home offers spacious modern accommodation including an open plan lounge/dining/kitchen area with quality fixtures and fittings along with a full range of integral appliances, there is an inner hallway, three double bedrooms and two bathrooms. 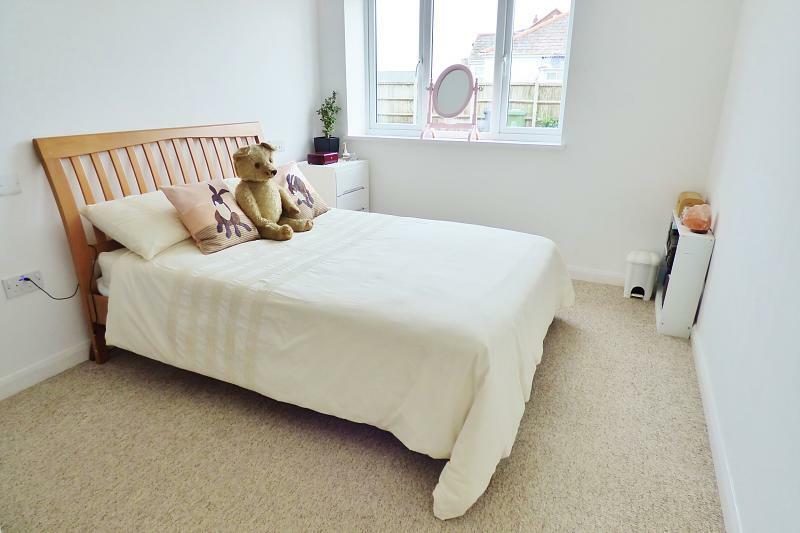 The current owners have designed the house, including automatic lighting, quality fitted floor coverings and neutral decorations throughout. 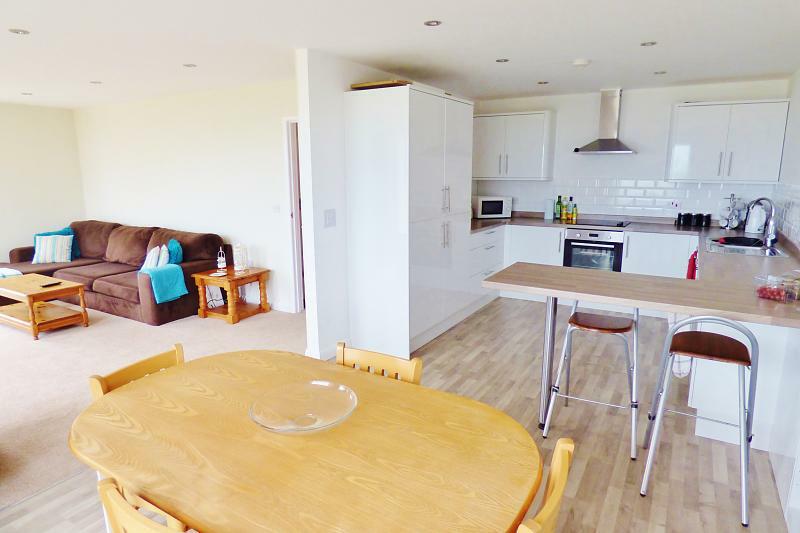 The heating/airconditioning is provided via air source heat pumps and each room has an individual remote control along with a multi fuel cast iron burner within the lounge. 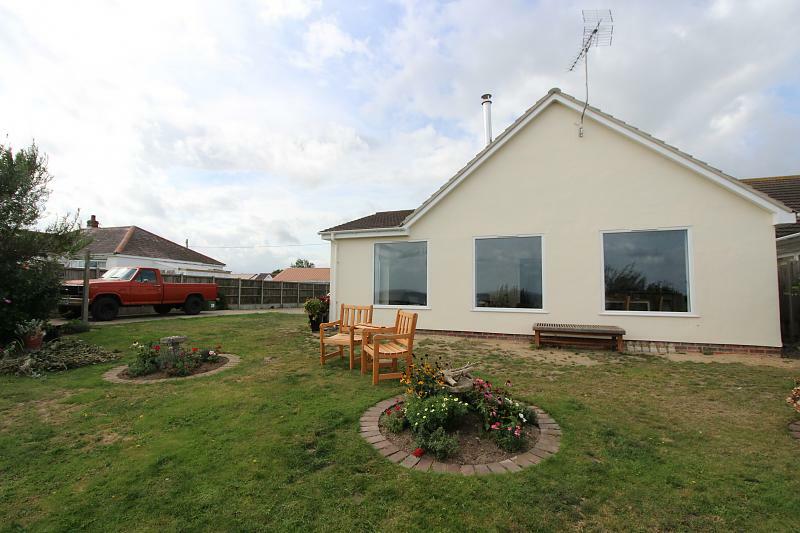 All windows are uPVC sealed unit double glazed and the triple aspect lounge windows and French doors give you a double aspect to front and side gardens with the three picture windows providing panoramic sea views. 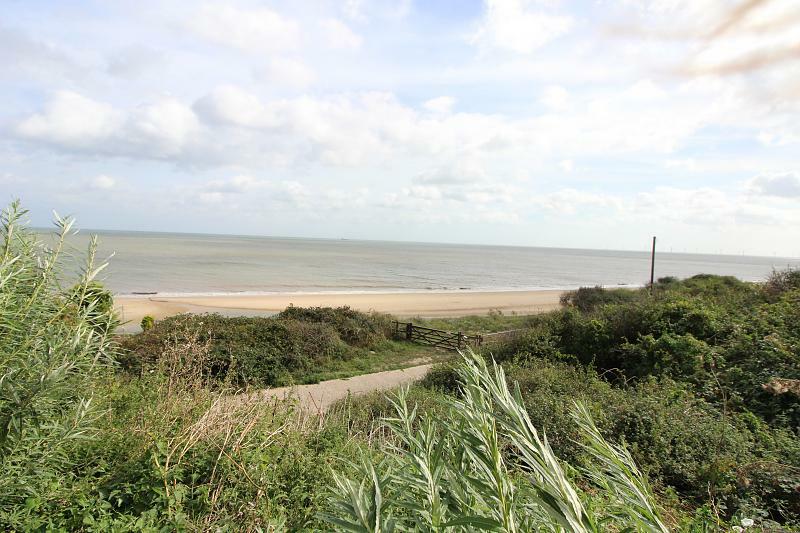 Within walking distance you have all local amenities including local shops and bus routes with direct access to Great Yarmouth and Acle centres. 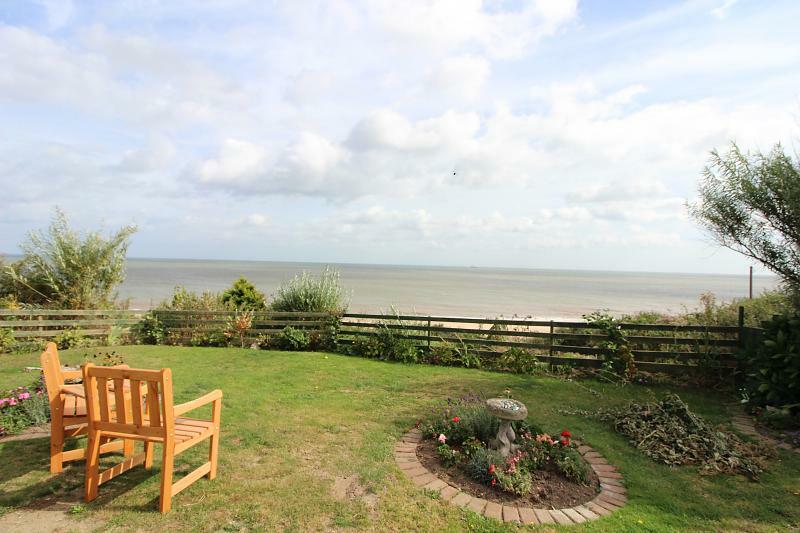 Properties in this stunning location rarely become available and Viewing is Essential to appreciate this property. Wide L-shaped entrance hall with fitted carpet, smooth finish ceiling, inset automatic spotlighting, power points. 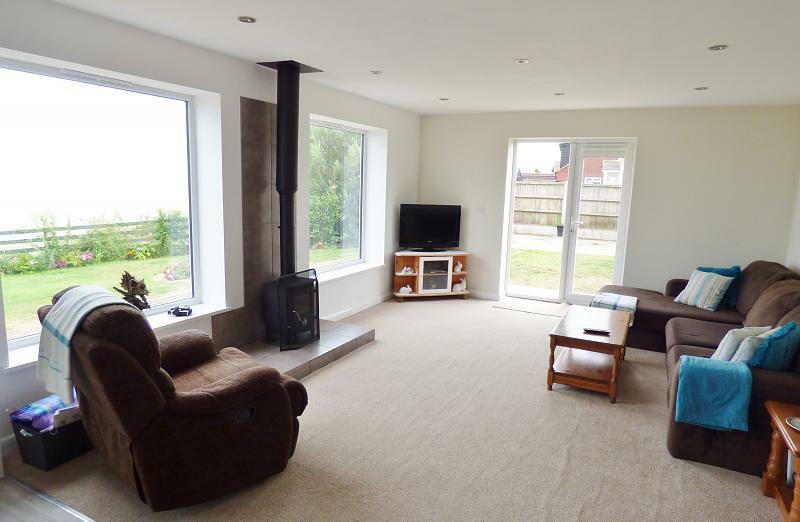 Fitted carpet, smooth finish ceiling, inset spotlighting, feature tiled fireplace with multifuel cast iron burner, triple aspect uPVC double glazed windows overlooking the beach and sea giving panoramic views, TV point, power points, USB charging point, double patio doors leading to rear garden. Timber effect laminate flooring, full range of modern quality fitted white gloss kitchen units, extended solid timber work surfaces, tiled splashbacks, full range of inset appliances including oven, hob, oversized dishwasher, fridge and freezer, stainless steel extraction cooker hood, inset spotlighting, tiled splashbacks, double stainless steel sink and drainer, power points, USB charging point, breakfast bar, ample space for family sized dining table and chairs, uPVC sealed unit double glazed window giving panoramic sea views. 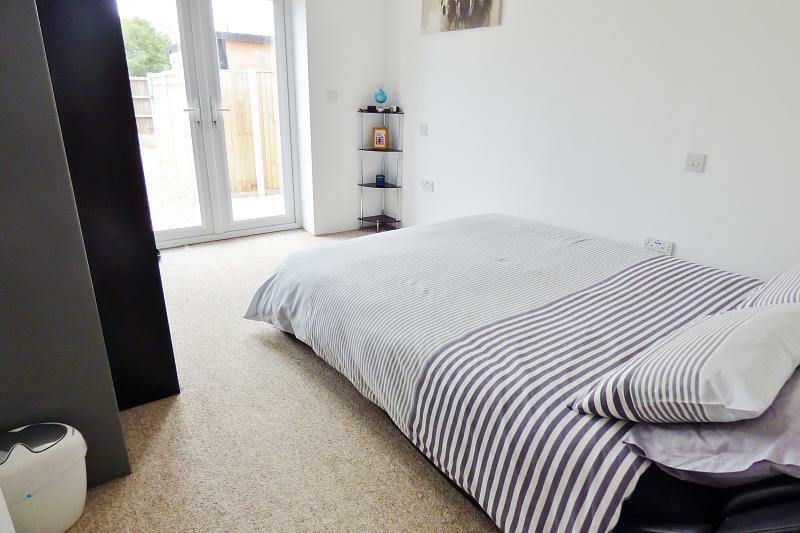 Fitted carpet, smooth finish ceiling, inset spotlighting, power points, USB charging point, uPVC window, electric heater/air conditioning unit. Fitted carpet, smooth finish ceiling, inset spotlighting, USB charging point, uPVC window. Ceramic tiled flooring, quality fitted bathroom suite comprising of an oversized square bowl bath with shower over, enclosed by glass screen, low level WC, vanity sink unit, heated towel rail, half tiled walls, inset spotlighting, underfloor temperature controlled heating. Utility cupboard housing the plumbing and recess for automatic washing machine. 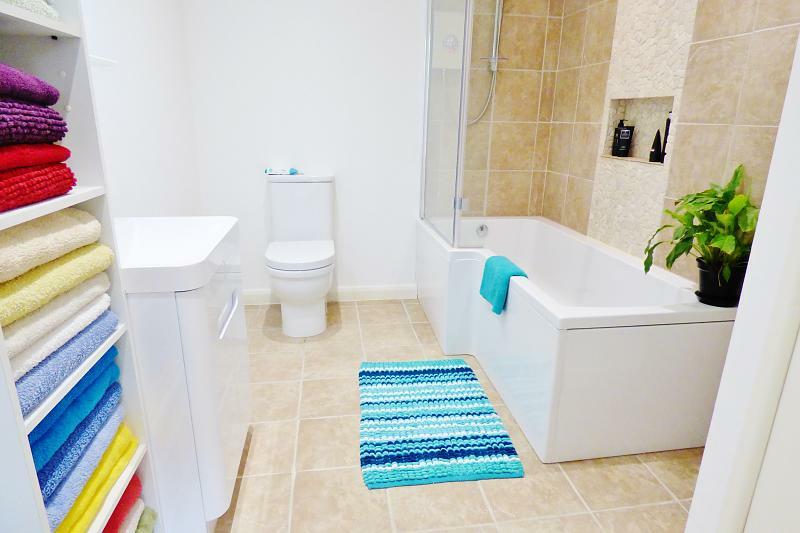 Ceramic tiled flooring, vanity sink, low level WC, oversized corner fully tiled shower cubicle, inset spotlighting, extractor fan, uPVC window, heated towel rail, tiled splashbacks. Garden with footpath to front door. To the side is a long driveway providing off road parking for a variety of vehicles/leisure vehicles. 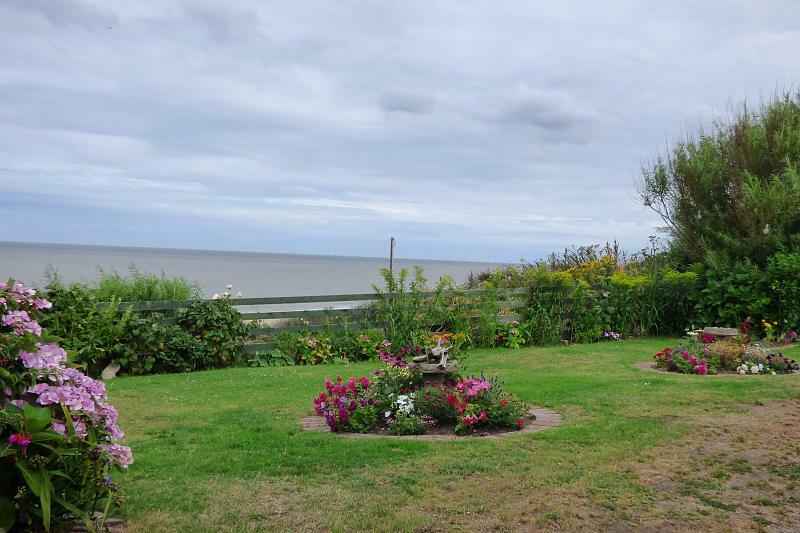 Garden faces on to two sides of the property giving a South aspect siding on to the Marrams and beach giving panoramic sea views, laid to lawn with a full range of flower and shrub borders, a range of timber and felt outbuildings, along with a patio seating area.